I'm Kai Poh, one half of Role Over Play Dead together with co-creator, Elisha. I've been playing and writing about tabletop roleplaying games since the days of AD&D, but I'm much more of a storygamer these days. The plan here is to sell micro-RPGs and short modules/scenarios on itch.io. 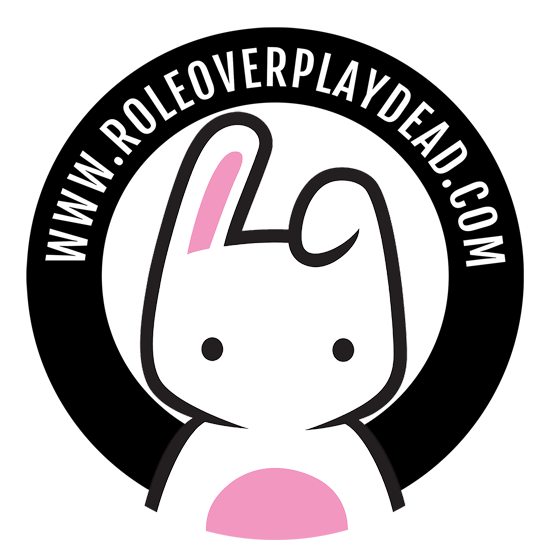 Our website Role Over Play Dead covers the Malaysian roleplaying scene and has articles, reviews and photos. Check out our Facebook, Instagram, Twitter , Pinterest and YouTube for more!